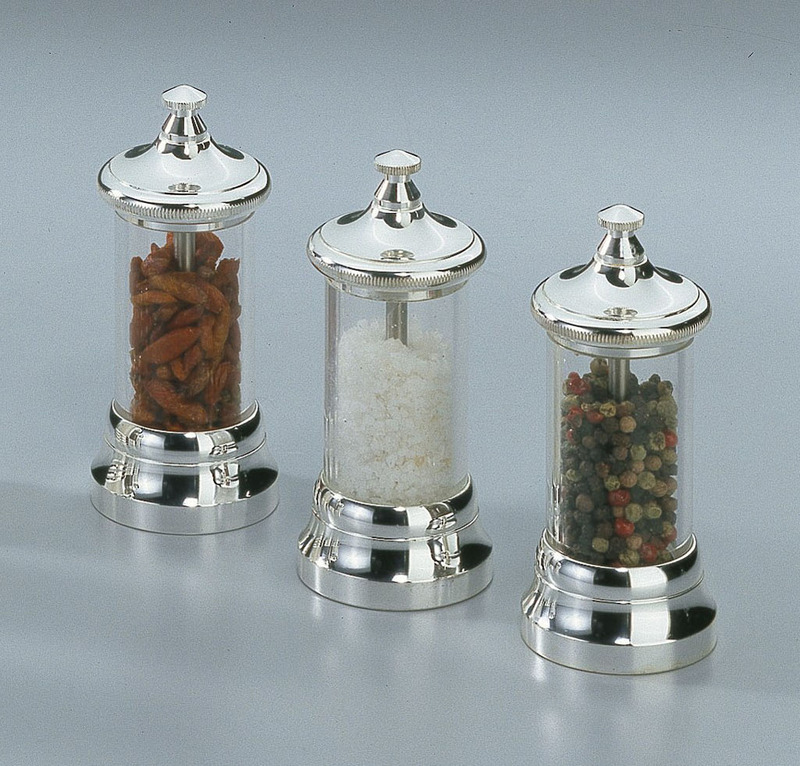 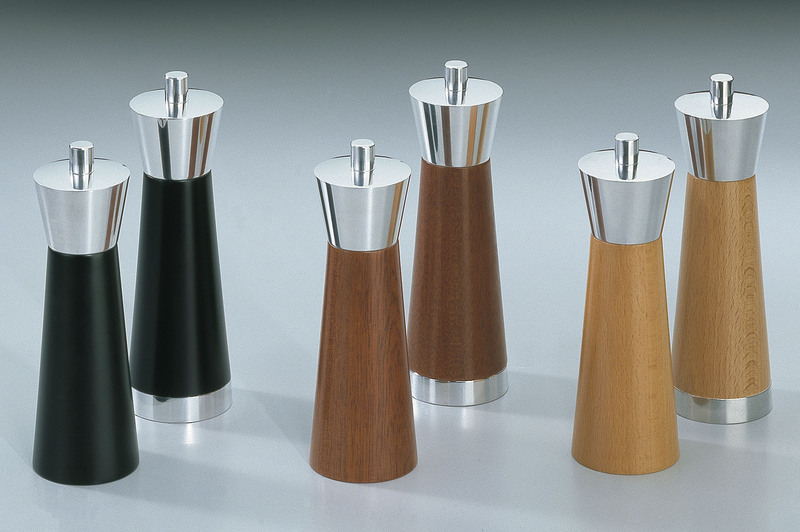 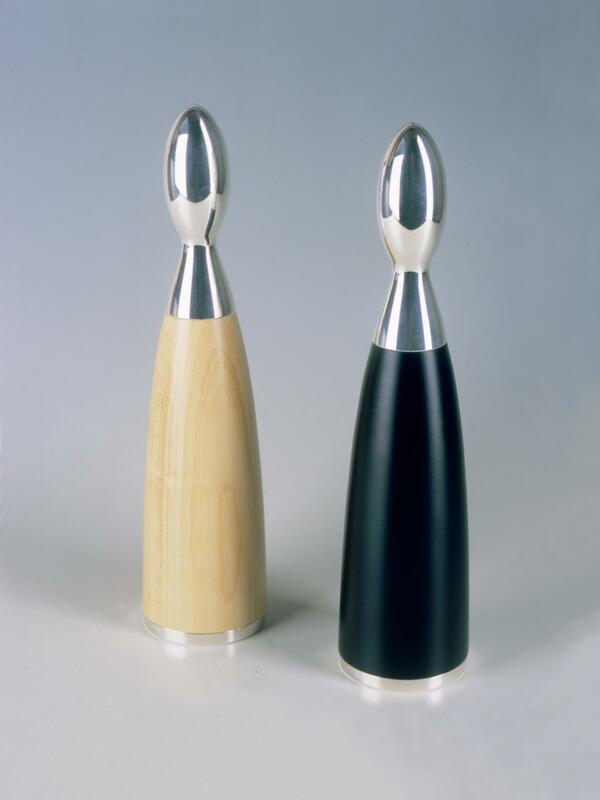 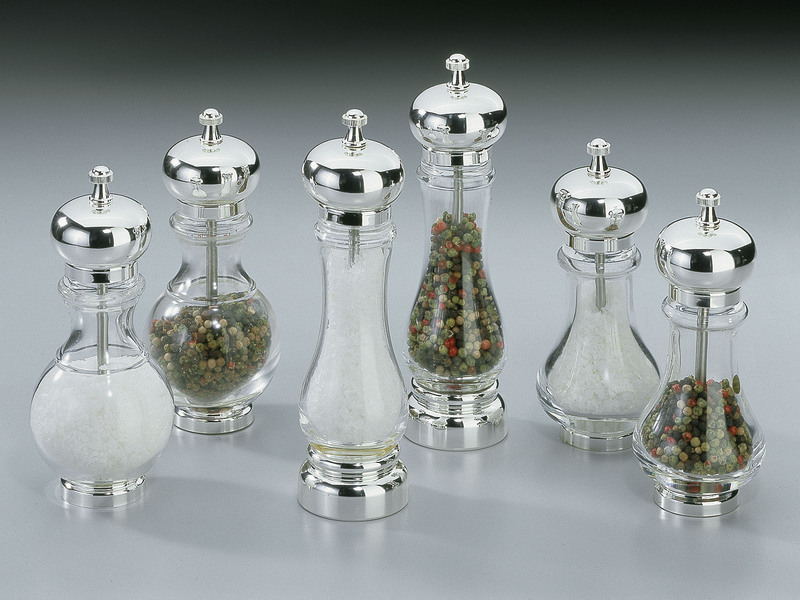 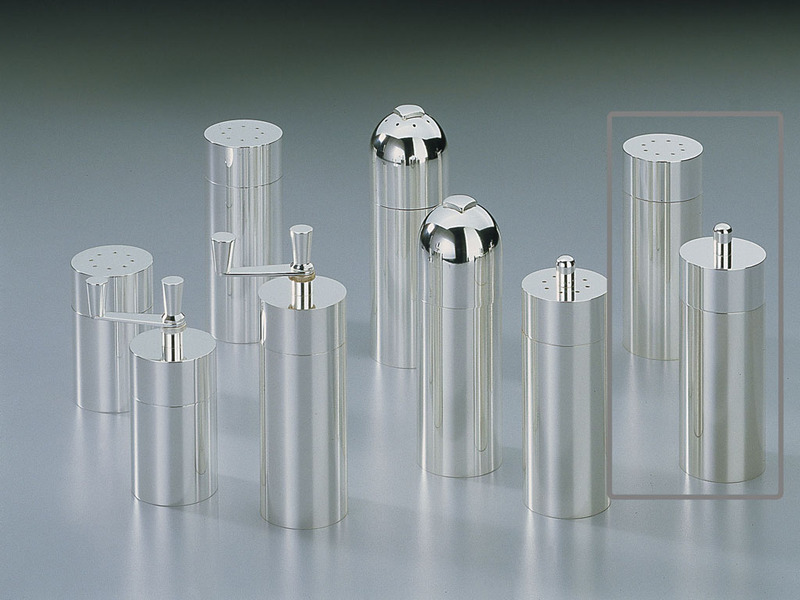 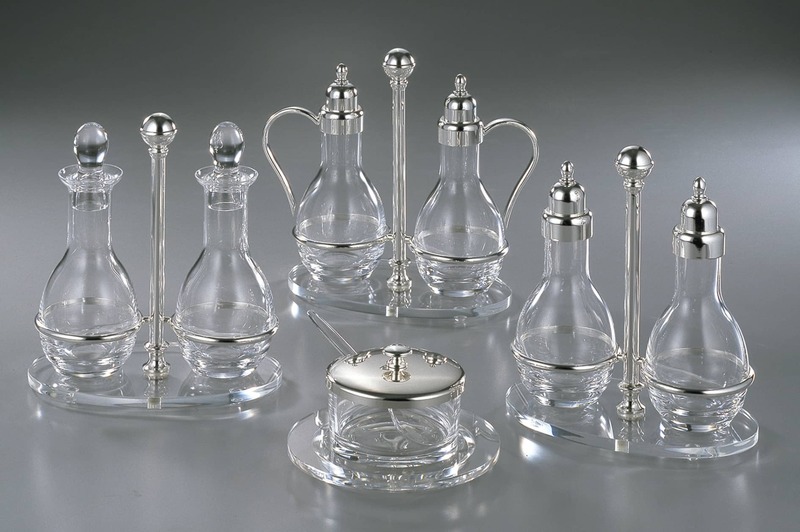 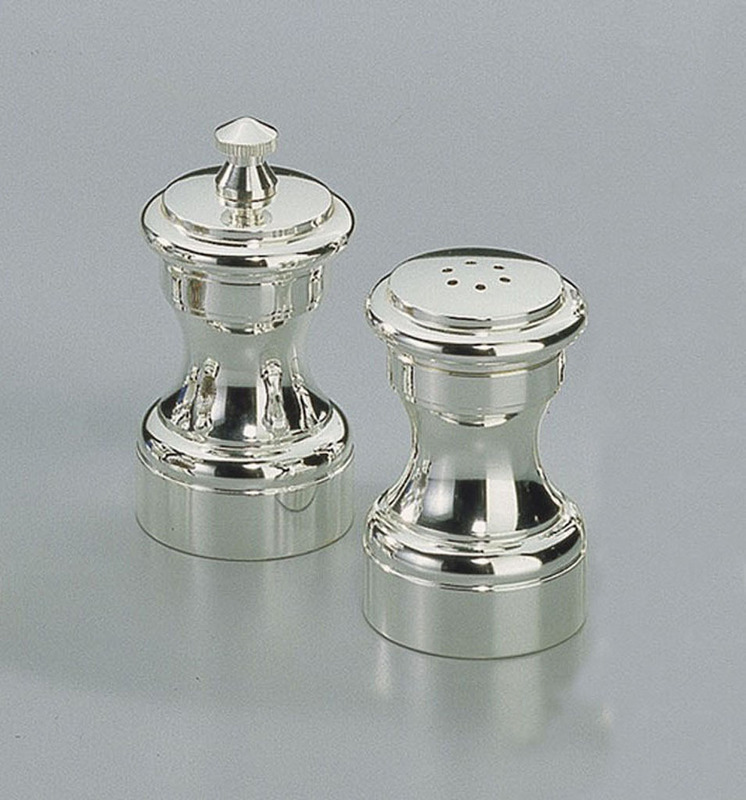 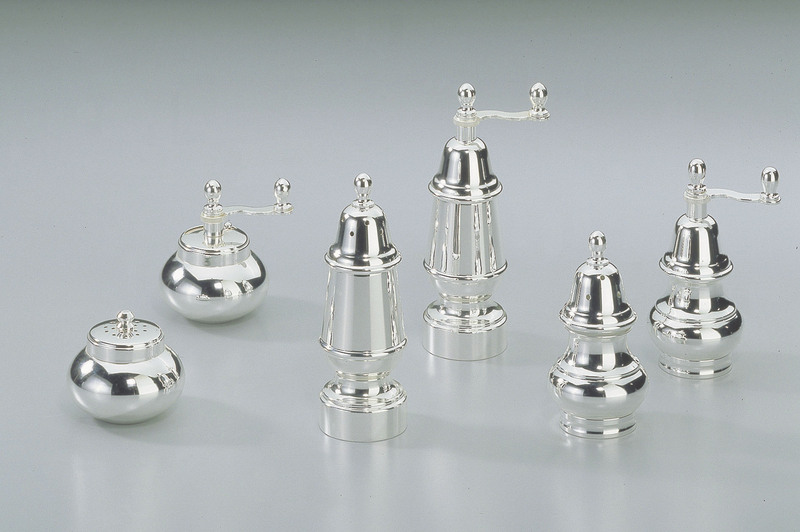 Chiarugi, from Florence - Italy, has been making pepper mills, salt mills, herb grinders and oil and vinegar cruets since 1952. 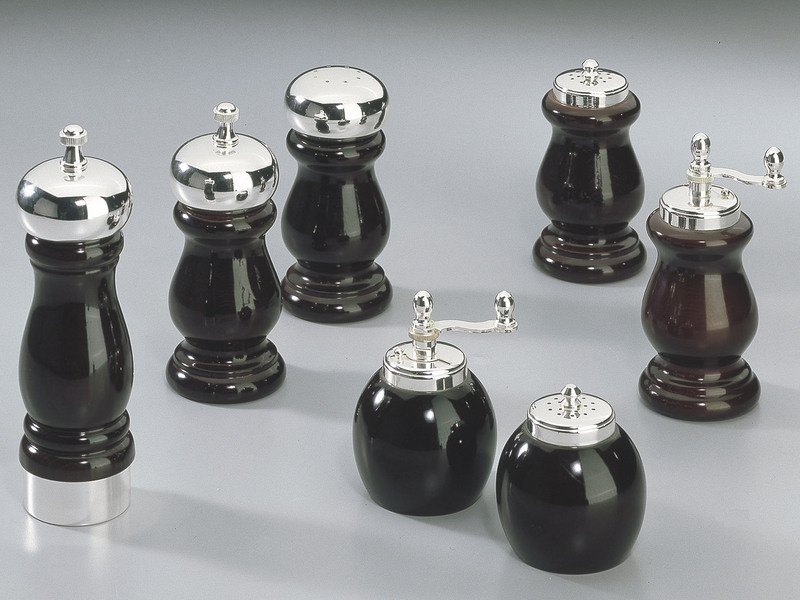 While drawing our inspiration from Tuscan and Florentine Renaissance culture, we also continually pay attention to modern style and construction requirements, and make our products using only the best beech wood and other high-quality materials. 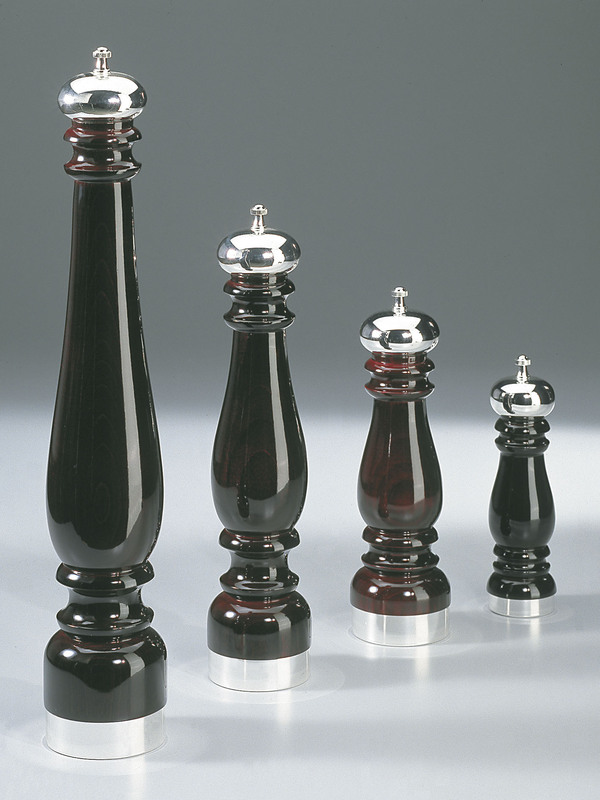 The success of the Chiarugi pepper mill, which is still made entirely on the premises of the florentine company, is based on an original mechanism which, contrary to most pepper grinders, does not crush but actually cuts peppercorns to achieve maximum flavour and texture. 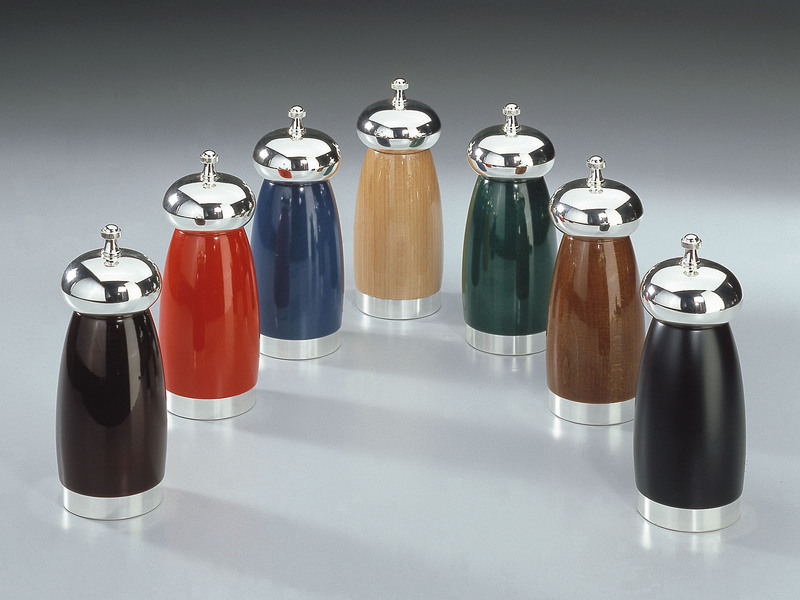 Genius and passion are qualities upon which the Chiarugi trademark has always relied; exploiting noble materials and expert design it has succeeded in expressing the passage of time otrough an object which remains timeless.